Matchpoint has successfully executed hundreds of projects, and sold thousands of associated products, throughout North America and the Caribbean; all in the name of improving water stewardship. We are proud of the work that we do. Take a look at our projects below. The State of Texas, and the region around Abilene in particular has been experiencing an ongoing drought of historic proportion. Not since the 1950s have they experienced conditions this severe. Abilene takes the region’s need for adequate water supplies seriously, and has been analyzing the short-term water needs (5-10 years) as well as the long-term water needs (+50 years) for its service area. Matchpoint Water Asset Management Inc. (MWAM) conducted an intensive study focused on the correlation properties and capabilities of the Primayer Enigma Hy-Q, with emphasis on large transmission mains within the water district owned and operated by Henry County Water Authority. The results did not disappoint. 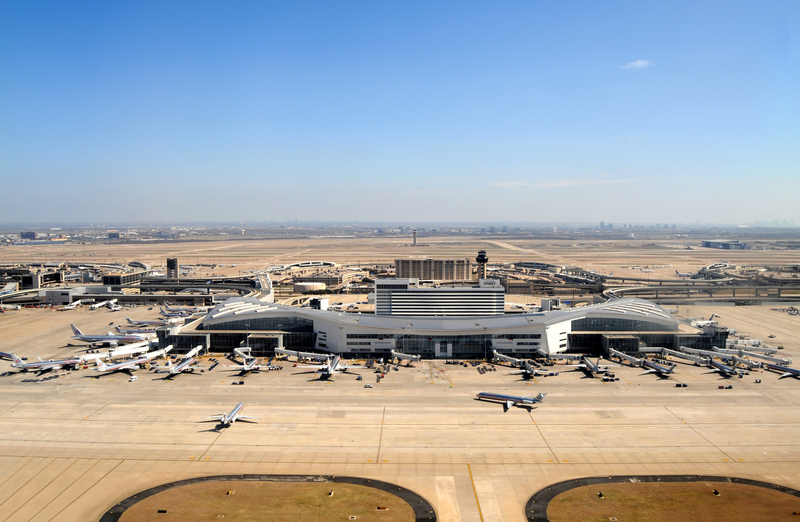 In 2014, Dallas/Fort Worth International Airport reported an above average, non-revenue water figure of 15.22%. 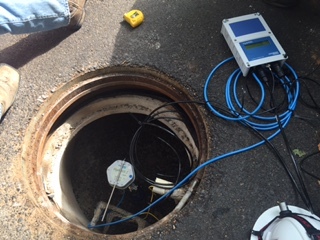 The airport brought Matchpoint in to locate the source of the water loss through executing leak detection services. The leakage located will allow the airport to save an excess of 95 million gallons of water per year once repairs are completed. 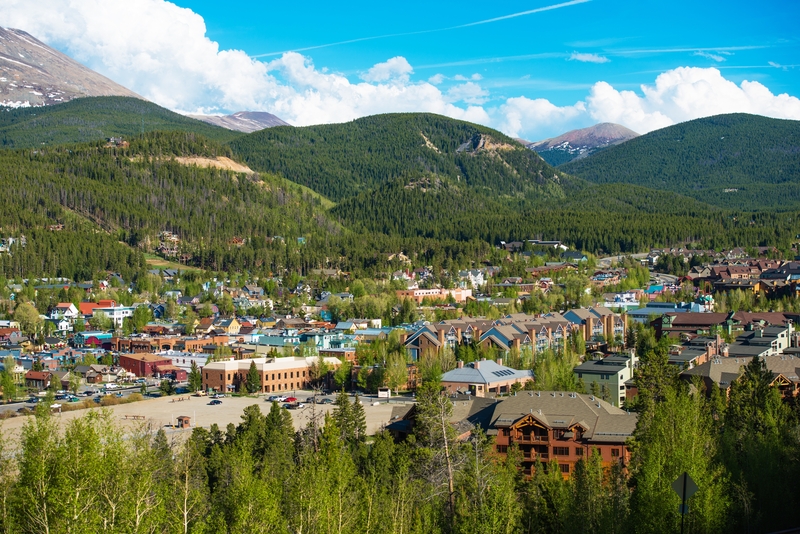 A small water district in Breckenridge, Colorado was experiencing notably high water loss from November of 2015 through April of 2016. Normal usage for this particular water district was around 25,000 gallons per day, yet they were producing 90,000 gallons per day. Consultant, Water Quality Control Professionals (WQCP), contacted Matchpoint to help locate the mysterious water source. White House Utility District, one of the largest utilities in Tennessee, has approximately 1,000 miles of distribution mains and produce on average fourteen million gallons of water per day. 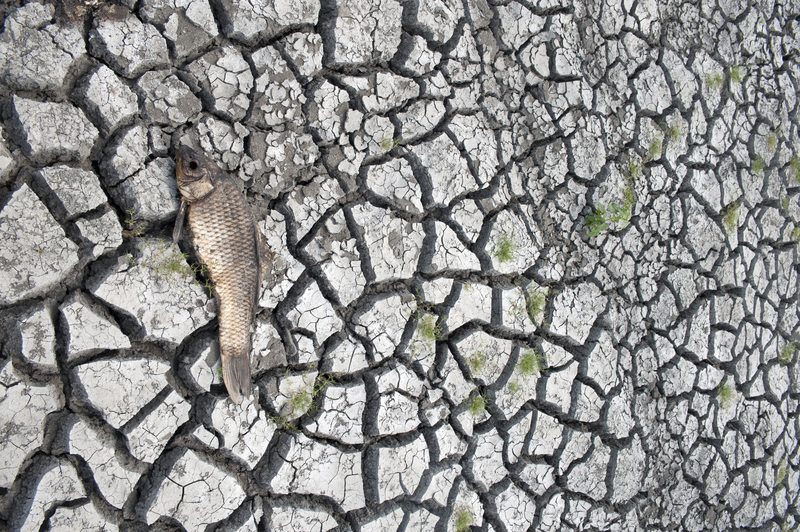 In the beginning of 2014, WHUD reported a 30% non-revenue water (NRW) figure. Water loss recovery and control is very important to White House, and so they consulted Matchpoint to help cut NRW in half. In June 2014, Matchpoint was contracted to reduce non-revenue water (NRW) at Audubon Estates community in McDonough, GA. Water is supplied to this community from Henry County and is purchased at $12.74 per 1000 gallons; therefore, maximizing water infrastructure efficiency was a priority. Prior to the project initiation, estate was losing approximately 1,000,000 gallons of water a month. The city of Miramar, Florida, had noticed a trend of increasing water production that was not consistent with the rate of population growth or new service connections. 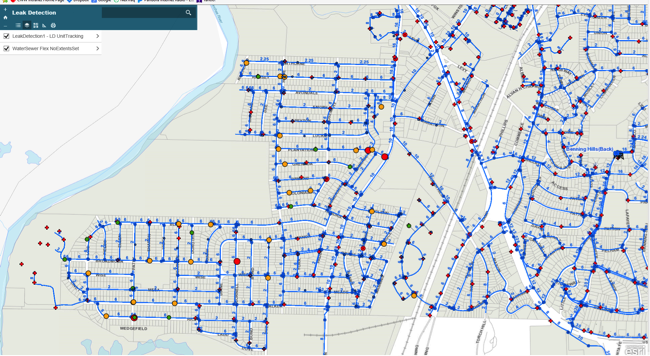 After performing flow and pressure analyses of the system, it was highly probable that the City was experiencing significant water loss in certain areas of the their distribution system. However, the City could not pinpoint the exact leak sources. Matchpoint was contracted to attack the issue. Columbus Water Works, a water utility in Georgia, was in need of controlling and reducing their water loss. After extensive industry research and evaluation, CWW hand-selected Matchpoint’s acoustic noise logging system as the engine of their Leak Detection Program. CWW recognized significant monetary gains not long after the implementation of their program. Read on to find out how CWW is maximizing their resources. 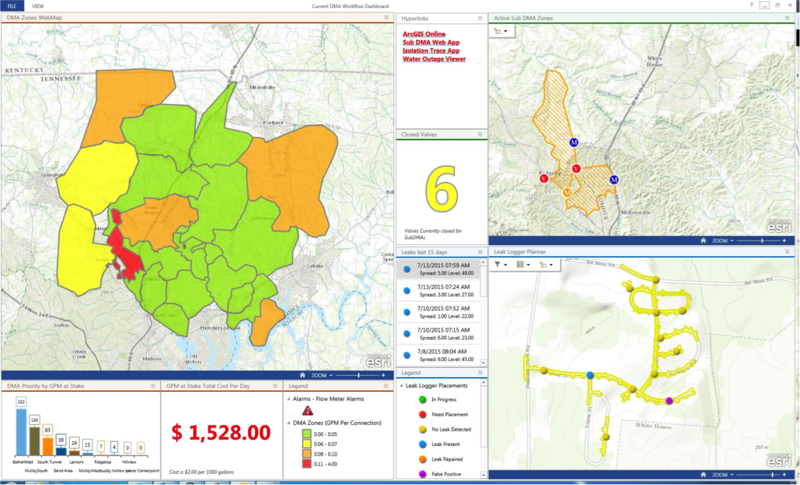 In 2007, White House Utility District (WHUD), a water utility serving approximately 90,000 consumers and businesses in Tennessee, faced a dilemma: how to meet a projected growing demand for water within the budget and capital constraints faced by municipal and mid-sized utilities everywhere. Early projections indicated that WHUD might need to invest up to $15 million to $20 million in transmission upgrades and treatment plant expansions to meet its service commitments. KUB’s water system has experienced 30 percent to 35 percent non-revenue water over the past 10 years; hard-to-find underground leaks are the big culprit. 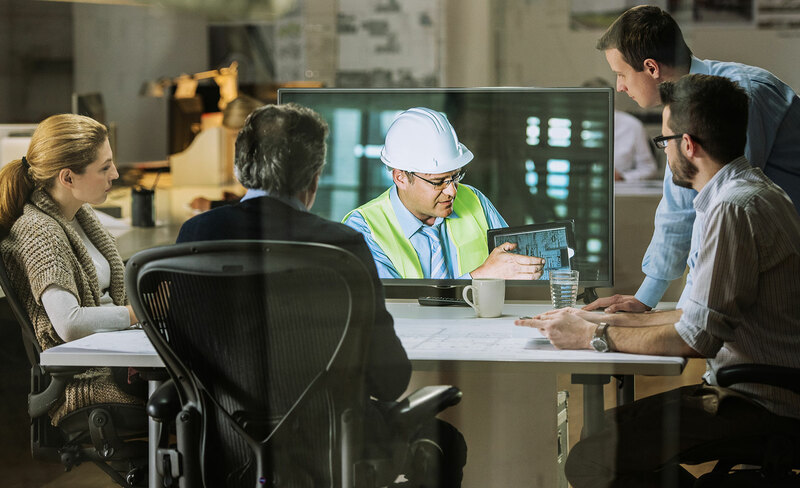 Reducing leaks improves customer service, increases operational efficiency, reduces expenses for chemicals and power, and has other benefits. 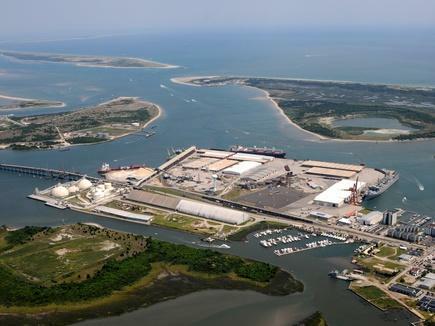 Matchpoint was hired to conduct one day of leak detection services for the Port of Morehead City. The objective of the survey was to find a one to two gallon per minute leak that the Port highlighted as a concern on over 3,500 feet of pipe. Matchpoint was contracted by the City of Arlington to provide UAV-Based Leak Detection after onsite leaks proved to be evasive and difficult to locate using traditional leak detection methods. Arlington enlisted Matchpoint’s UAV services to locate the leak in a less traditional, but innovative new way – using the UAV to analyze RGB and thermal imagery. 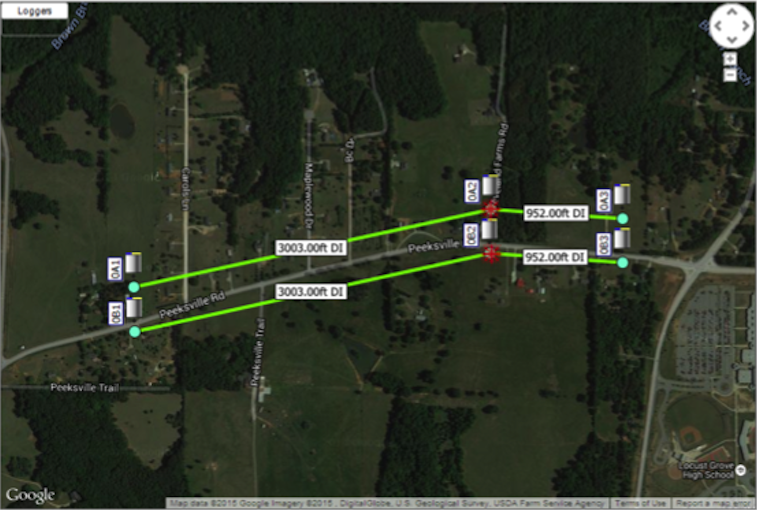 Using Earth Observation data to identify areas of infrastructure at risk of failure and intelligently deploy ground-based detection devices in Henry County, Georgia. The survey was conducted on roughly 16 percent of BUD’s distribution system, approximately 22.6 miles of pipeline. 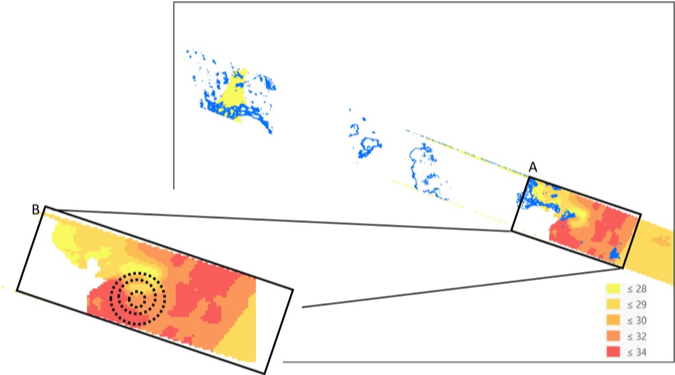 MWAM used a combination of visible observations, acoustic, and correlation leak detection techniques and technologies throughout the 6-day leak detection survey. This was a rewarding project for all involved and another happy customer is reaping the benefits of Matchpoint Water Asset Management’s Leak Detection Services. MWAM will continue our efforts to assist the great City of Eureka Springs as they move forward with their continued efforts to reduce and manage their distribution system’s non-revenue water loss.